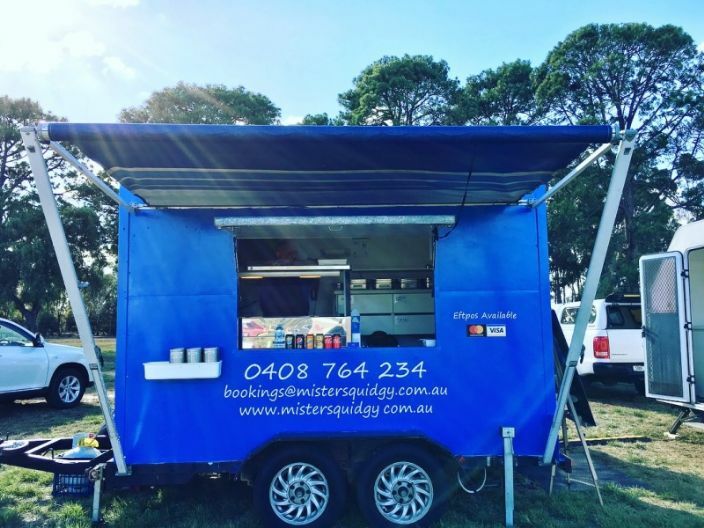 Mr. Squidgy is a small family business. We serve gourmet calamari and chips with various toppings. 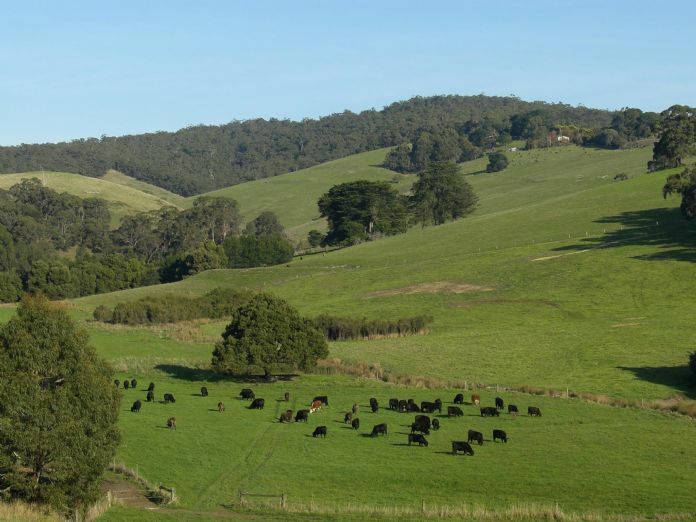 Premium grass fed beef and genuine seasonal lamb direct from our farm in the beautiful Otway Ranges, SW Victoria. 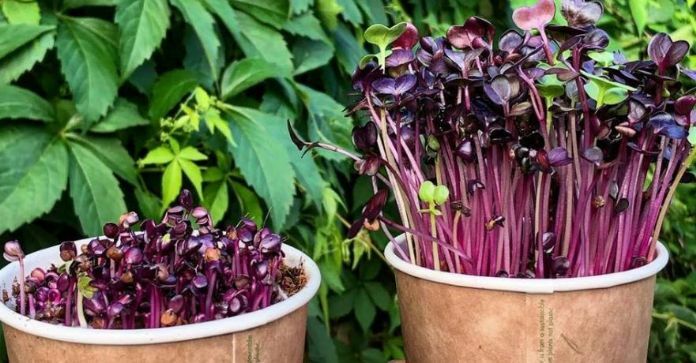 Otway Prime was established early in 2008 to cater to the growing consumer awareness about the importance of sustainable farming practices, the need to maintain the highest standards of animal welfare and the benefits of local, seasonal, premium quality produce. 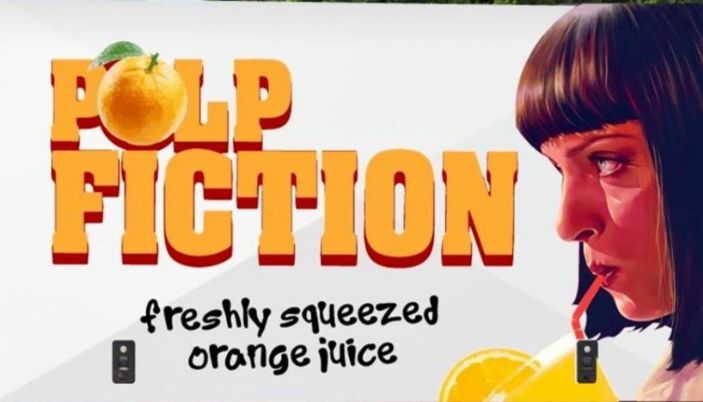 Freshly squeezed orange juice from fruit sourced direct from the grower. Ruby Tuesday came to be due to an untapped love of mine to design and create...Inspired by nature and a love of colour, I wanted to create earrings a bit different from the status quo...I picked up a brush and stated painting unique laser-cut wood pieces, turning them into ber cute creations that I would love to wear and own.I then started playing with clay, and combining different colours, shapes and patterns to make striking statement earrings, that will be sure to get attention. 'Findian' fusion food stall with Flavors from Fiji, NZ and Australia. 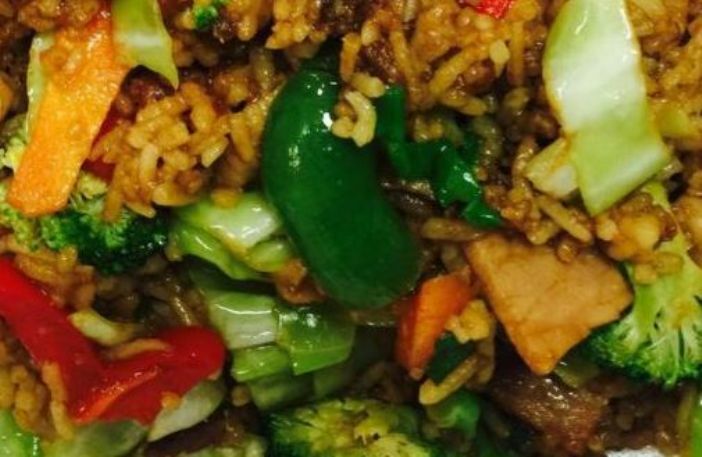 All our dishes are freshly cooked while you wait so that you always get a fresh and authentic flavour. Our range includes traditional pork, beef and pork, beef, lamb and rosemary, kangaroo and venison. All meats are sourced from Australian farmers. In the finest of European traditions, our salamis and mettwursts take time to make with blending, fermenting, smoking and curing. 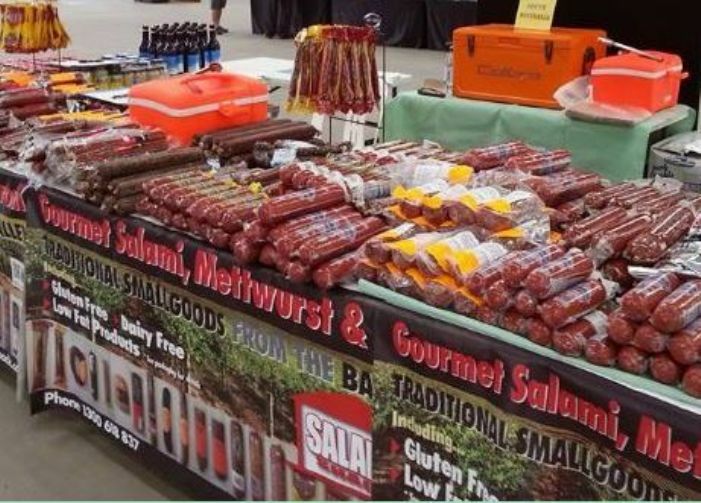 Importantly, all our salamis and mettwursts do not contain any 'fillers' or 'extenders', so therefore are gluten free, and can be enjoyed by all. Savour the delicate tastes, slow down and embrace the slow food movement from Europe, right here in Australia. 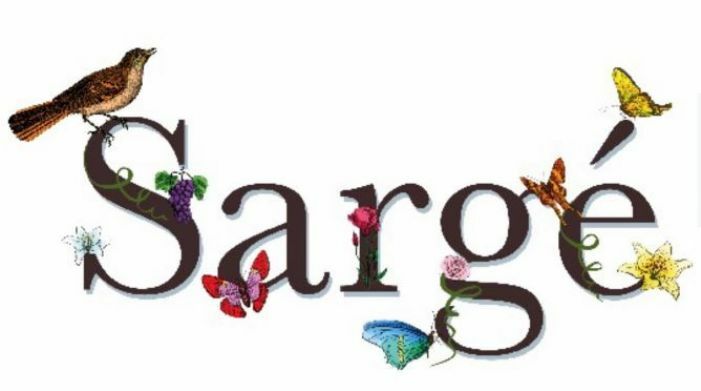 Having made many outstanding, award-winning wines over the years for other wineries in our region, Chris Sargeant has taken the monumental step out on his own to produce and present his eponymous label - Sarg. Not one known to tread the path well worn, Sarg takes a different approach to all things vinous that always ensures interest and character. 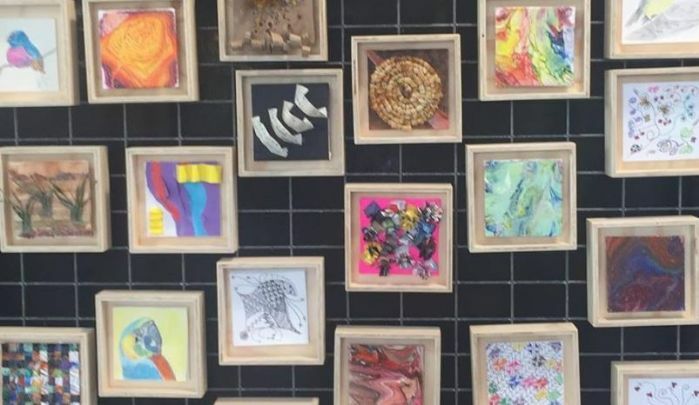 There are 2 artists from GP Arts Inc sharing this stall. Lyn Dickson Inspired by the beauty and diversity of nature, my art explores many facets of mixed media.Marita Reynolds pencil and pastel artist, inspired by wildlife and nature and offers a selection of prints, cards and canvases.